Uber Karachi Lahore Introduced uberMINI Service Update: Much like Careem’s GO, Uber has now introduced their new Uber Karachi Lahore Introduced uberMINI Service. This service is already launched in Islamabad and people use this service because of its affordability. It seems Uber has got positive response of Islamabadians. So that’s why they took this decision to launch Uber Karachi Lahore Introduced uberMINI Service for the two major cities: Karachi and Lahore. Now they launched this Uber Karachi Lahore Introduced uberMINI Service. Uber Karachi Lahore Introduced uberMINI Service. The riders will be able to see two options on the main screen of their mobile screen i.e Mini and Go. Suzuki Mehran will be available in Mini service. 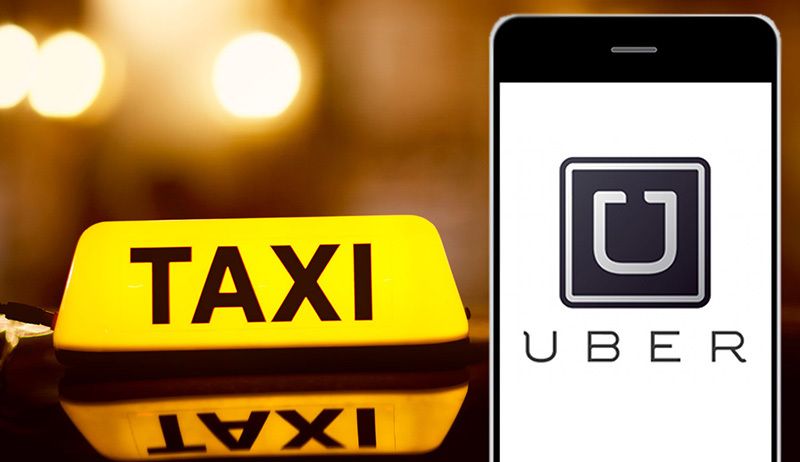 Uber which started its service in 2009, is now available in over 450+ cities in over 75 countries spanning 6 continents. Despite being embroiled in legal battles both domestically and globally, Uber has gone ahead with expanding its class of services by introducing ‘uberMINI’. “At the tap of a button, Uber will connect you with the closest available MINI partner driver in your city, ready to pick you up in minutes,” disclosed Uber. The best thing about uberMINI? It’s going to make your commute cheaper than even the simplest pleasures in life! Whether this will bring positive fortunes for the company which is often marred by mismanagement issues in the country, remains to be seen. Uber fares are based on a dynamic pricing model, in which fares are higher during periods of high demand for rides. The same route costs different amounts at different times as a result of factors such as the supply and demand for Uber drivers at the time the ride is requested. When rides are in high demand in a certain area and there are not enough drivers in such area, Uber fares increase to get more drivers to that area and to reduce demand for rides in that area. The rate quoted to the rider will reflect such dynamic pricing.